The book is available in seven languages. 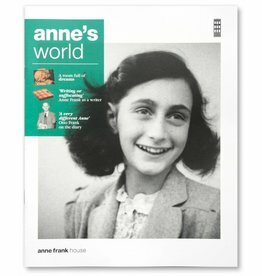 You can choose a different language version from the list. 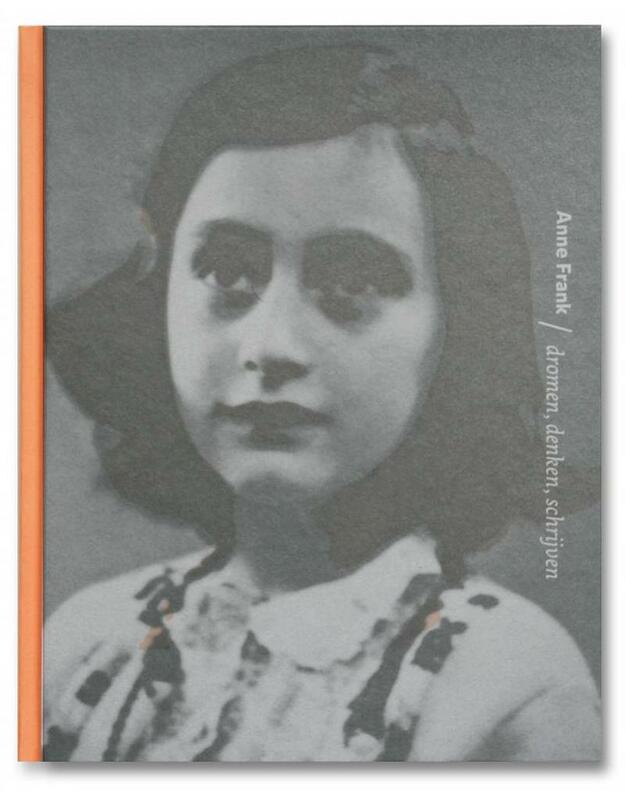 In her diary Anne comes to the conclusion that actually there are two Annes: a cheerful clown and a serious writer. 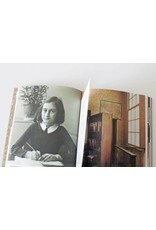 The second Anne only speaks out in her diary and never lets herself be seen in company. 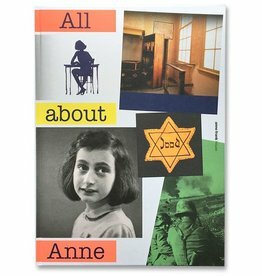 Anne’s diary clearly shows how much she developed in the Secret Annexe, how she dealt with the constant anxiety and with her anger, where she found comfort, and what gave her joy. 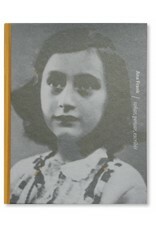 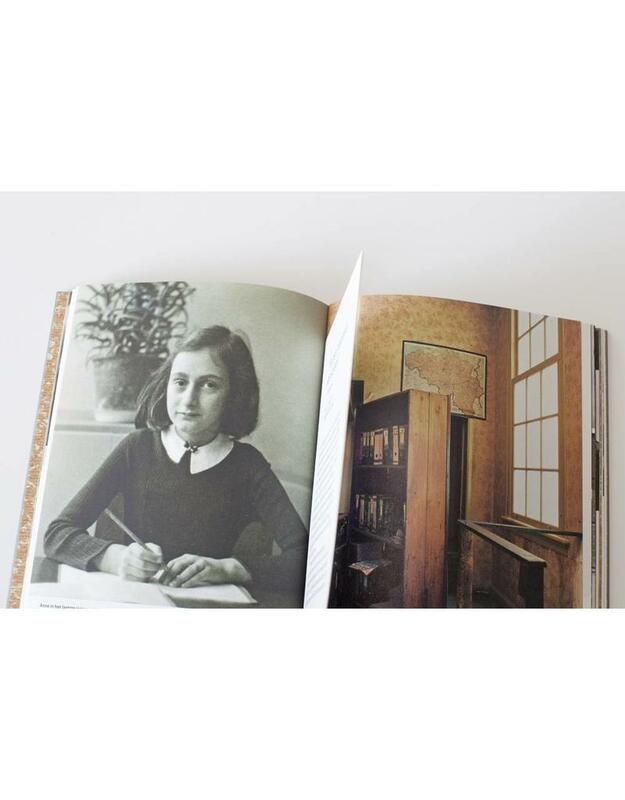 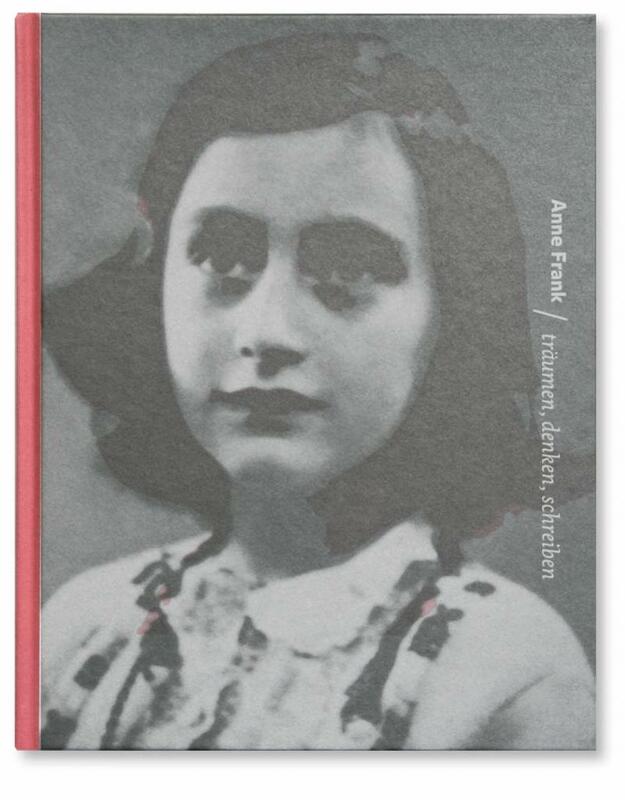 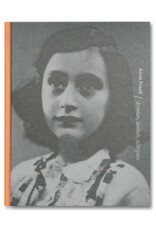 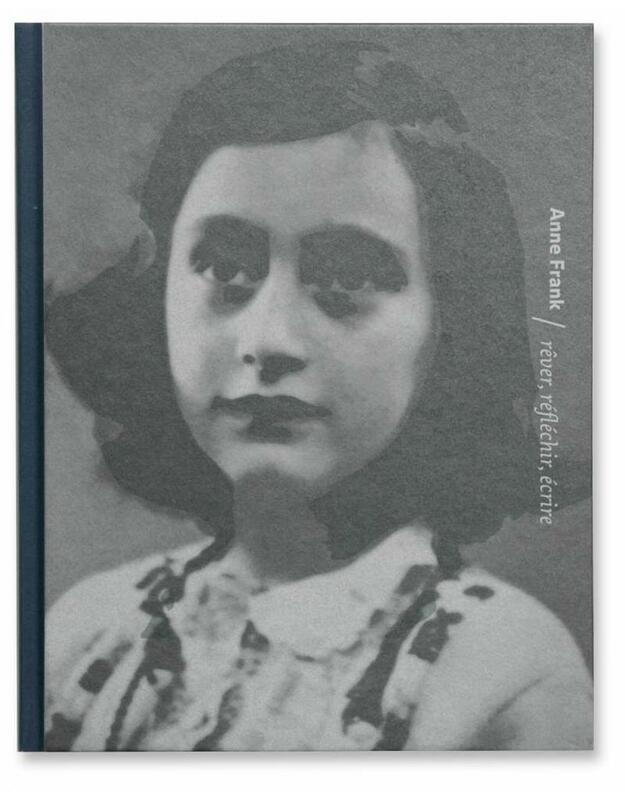 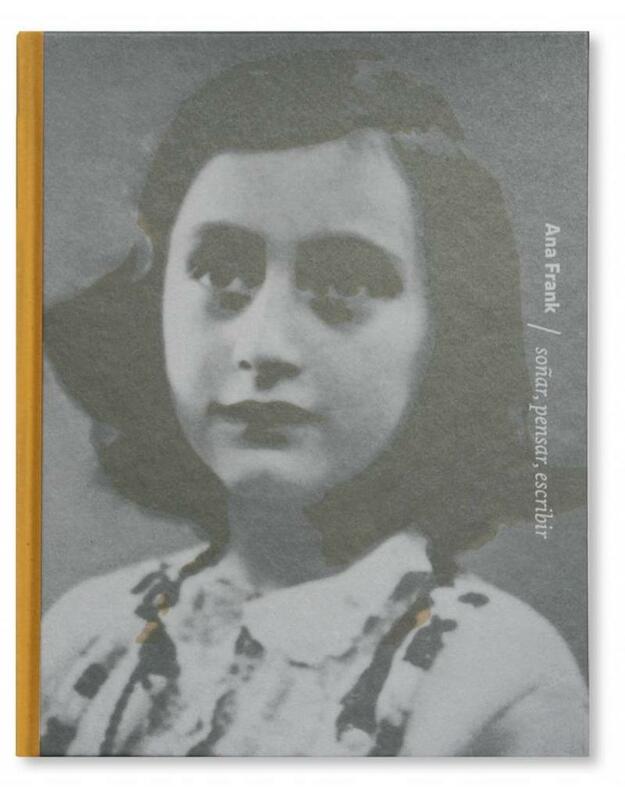 After the war, her father Otto Frank said he was surprised by the depth of Anne’s thought. This was a side of his daughter he did not know at all. This book provides an accurate picture of Anne’s life and shows how she changed from a girl who dreamt of a Hollywood career to a serious writer with a sharp pen.